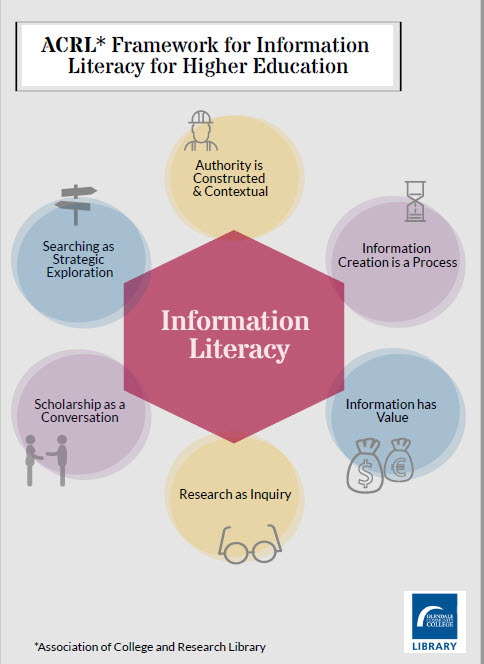 Welcome to Information Literacy/Competency Course modules! 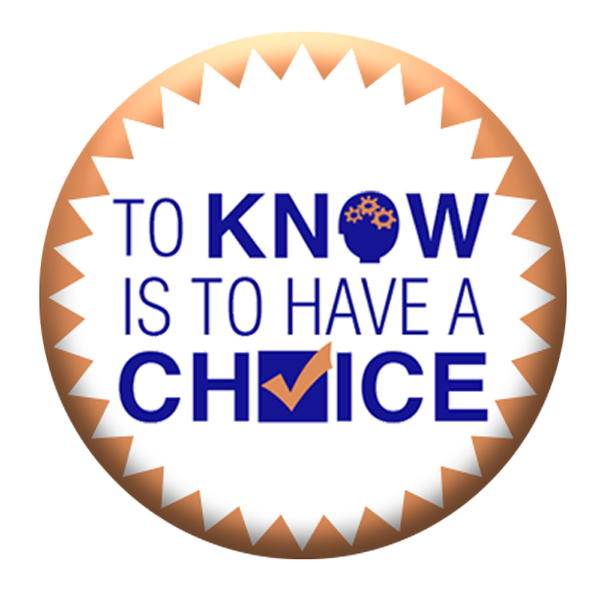 IC @ GCC modules or section tabs include section notes with learning objectives, and multimedia materials (videos, tutorials, and quizzes) on various Information Competency (IC) topics. Sections begin with a video or series of videos, and some are also followed by a series of tutorials and end with a post-quiz.